So many of the geoprocessing tasks we do in ArcGIS are highly mundane and repetitive. 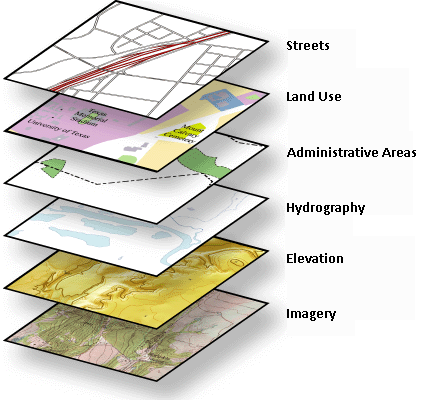 Building models and/or writing scripts in ArcGIS is an effective way of increasing your efficiency. View Podcast Here or stream whole podcast series here.